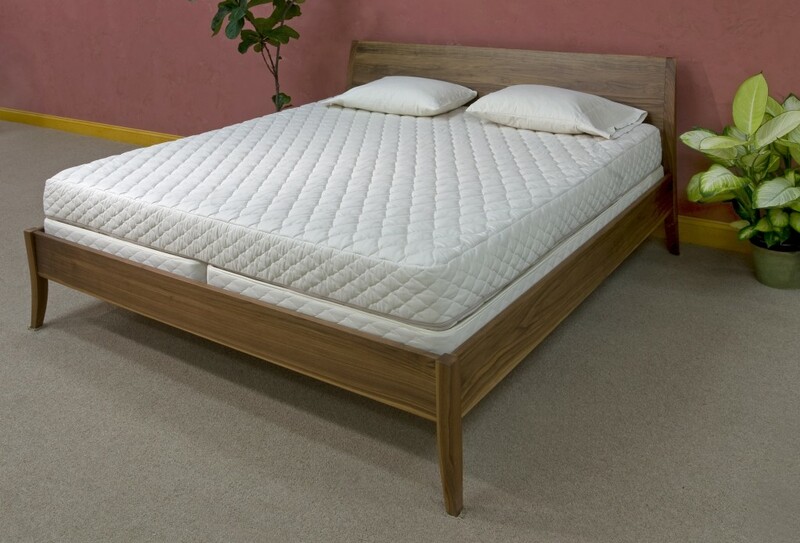 This King Size Key West 80-D Medium firmness mattress is on sale, and is the last floor model we have for sale. Everything else we had is gone. We upgraded our showroom with all new product. This Key West has a zipper at the bottom. Save a bundle and take home this mattress. Free Shipping is included and a set of organic sheets. Wood bed not included.